Shares slipped in early trading in Europe on Monday following a mixed day in Asia after trade talks between China and the U.S. wrapped up with officials on both sides claiming progress. Britain’s FTSE 100 fell 0.2% to 7,432.38, while the DAX in Germany declined 0.3% to 11,976.40. The CAC 40 in France lost 0.1% to 5,469.27. Wall Street looked set for a soft open, with the future contract for the Dow down 0.2% at 26,336.00 while that for the S&P 500 edged 0.1% lower to 2,891.90. 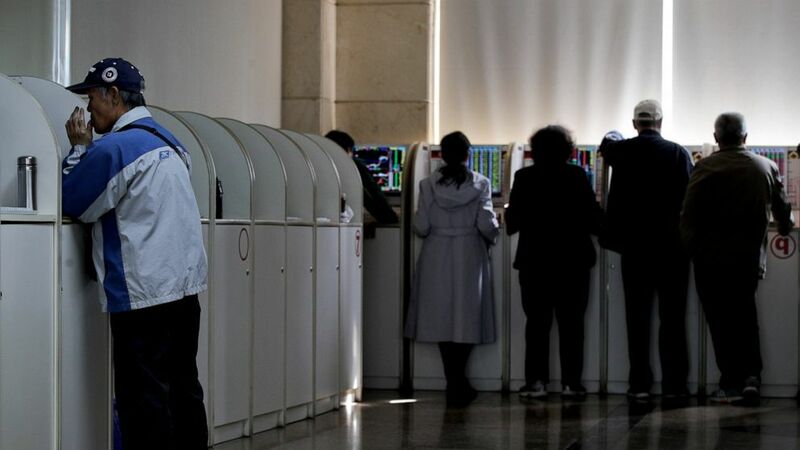 In Asia, Japan’s benchmark Nikkei 225 index slipped 0.2% to 21,761.65 and the Shanghai Composite index clawed back losses to edge 0.1% lower, ending at 3,244.81. South Korea’s Kospi was nearly unchanged at 2,210.60, while Hong Kong’s Hang Seng index added 0.4% to 30,049.94. India’s Sensex shed 0.3% to 38,754.38. Shares rose in Taiwan but fell in Singapore and Indonesia. ENERGY: The strong U.S. jobs report boosted expectations for oil demand, with benchmark U.S. crude picking up 28 cents to $63.36 per barrel in electronic trading on the New York Mercantile Exchange. It gained 1.6% to settle at $63.08 a barrel on Friday. Brent crude, the international standard, added 32 cents to $70.66 per barrel. It added 1.4% to close at $70.34 on Friday. CURRENCIES: The dollar weakened to 111.45 Japanese yen from 111.73 yen while the euro rose to $1.1223 from $1.1217. The British pound advanced to $1.3059 from $1.3041 on Friday.